Following a successful energy and cost savings project at one of KRP’s premiere buildings, the Company will implement its monitoring-based commissioning services across over 15 percent of KRP’s entire portfolio. PLYMOUTH, Mass., Jan. 24, 2019 (GLOBE NEWSWIRE) — FacilityConneX, a leading real-time facility data monitoring solution and service provider for increased operational efficiency, equipment optimization and energy savings, today announced that it has been selected to provide a real-time analytics and monitoring-based commissioning program with KRP Properties, expanding their existing program into two new smart buildings. 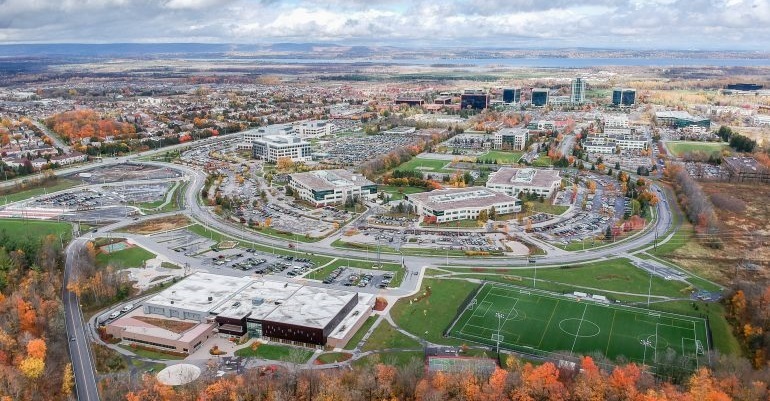 KRP Properties owns and operates over 30 buildings totaling approximately 3.1M sq ft in Kanata North, otherwise referred to as Canada’s Largest Technology Park. The Company is dedicated to enhancing the tenant experience and long-term value of its physical assets through technology and has upheld this commitment using the FacilityConneX solution. Since 2016, the partnership with FacilityConneX has provided KRP with over 35,000 equipment checks per day, produced tens of thousands of dollars in identified savings, increased operational efficiency and has driven faster time to resolution. The FacilityConneX software solution is currently being utilized on the 411 Legget building, and will now be used to monitor an additional 380,000 square feet across two new buildings including 303 Terry Fox Drive and 2500 Solandt. With this expansion, FacilityConneX will provide real-time analytics and monitoring for approximately 500,000 sq ft., totaling over 15 percent of KRP’s property portfolio. KRP will use FacilityConneX’s advanced analytics to monitor operational efficiency of HVAC, lighting systems and overall electric energy consumption. Through the use of this platform, KRP staff can ensure preventative maintenance and equipment optimization, creating a more comfortable environment for tenants while also increasing energy and cost savings.